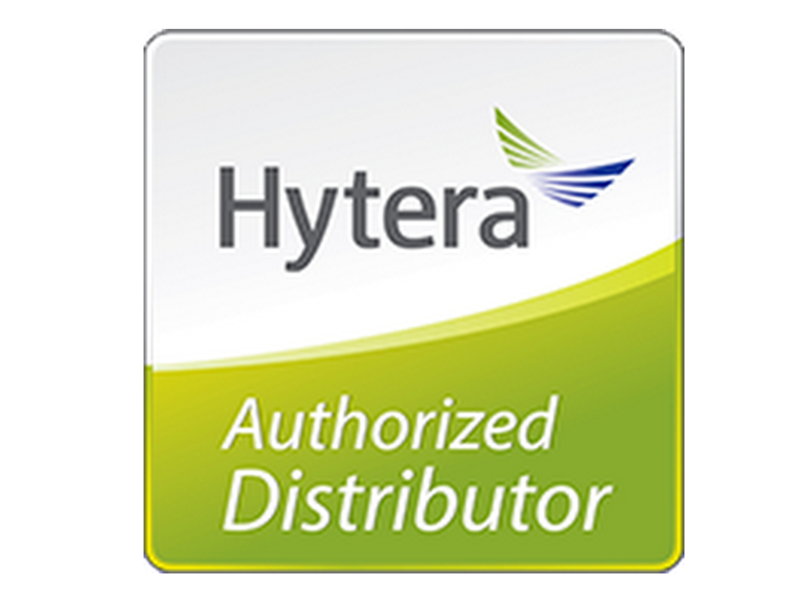 Hytera’s BD305LF two-way radio is the compact device that provides professional licence-free communication and easily operated. 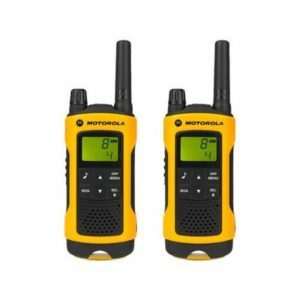 Our users rely on our digital devices to provide clear audio, easy to understand voice communications. 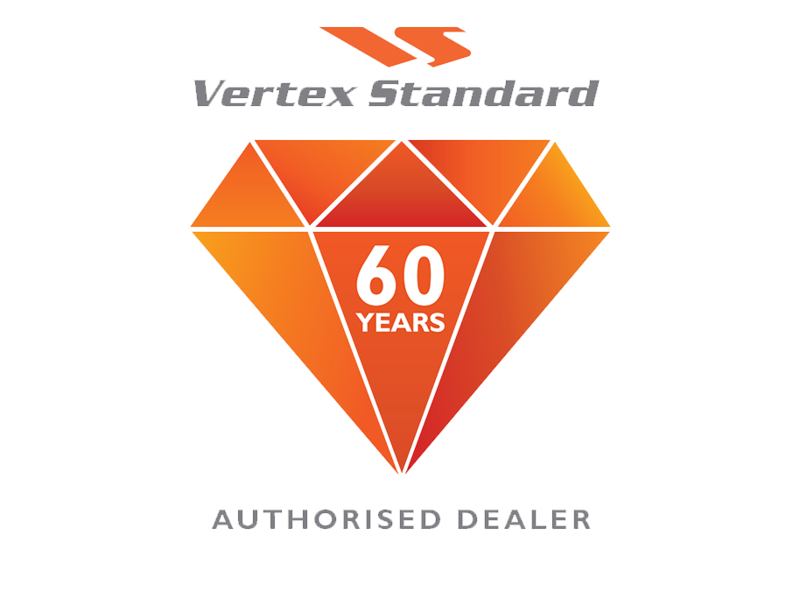 The long battery life ensures you are always connected, while the clever design is easy to grab and intuitive to operate. Hytera understands our customer requirements, advanced features and enterprise level communications systems aren’t always necessary. 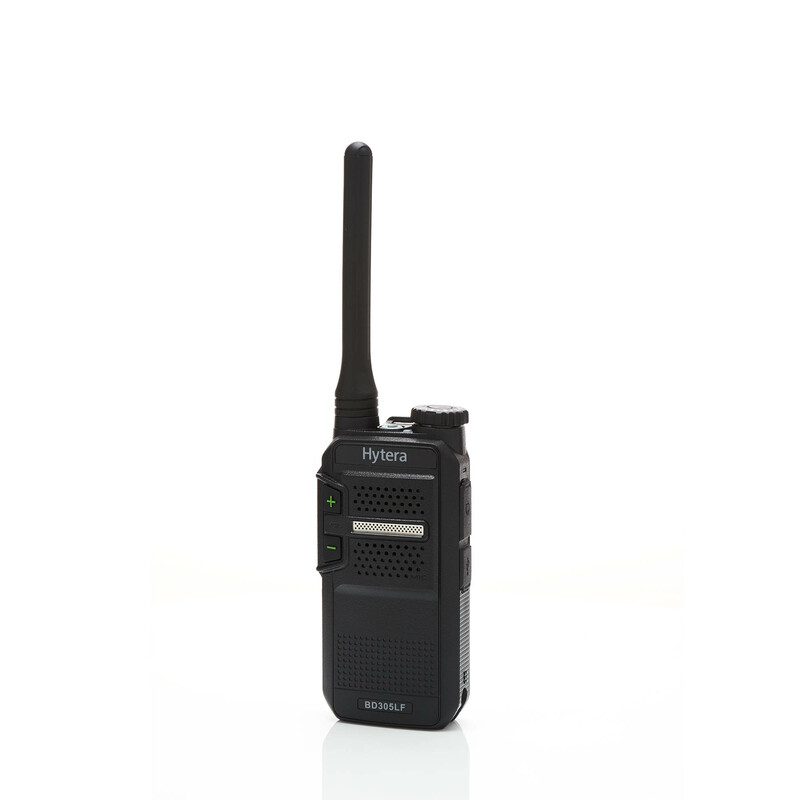 The BD305LF is ideal for users looking for Hytera digital push-to-talk technology, in a small, slim, robust device, licence-free and ready to respond when you need it. 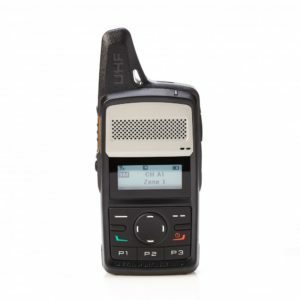 The BD305LF weighs just 140g, easily held, clipped or put in your pocket, making it the ideal companion for communicating throughout your shift. Although limited to licence-free power output, the BD305LF still delivers excellent reception and talk range. 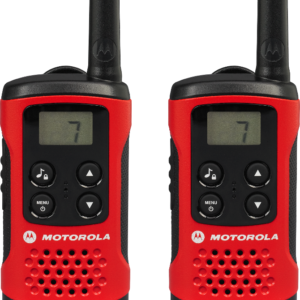 Operational in either Analogue or Digital mode, using TDMA technology the radio can work for up to 16 hours in Digital. With digital voice encoding and correction technology, the human voice is transmitted clearer with less background noise over a greater distance.